Buying anything important can seem daunting and there cannot be many things more important than a device or aid that is going to maximise your independence, allow you to engage in activity and ensure you are not socially isolated. Going to the wheelchair shop therefore takes some planning. It is important that you go armed with the right information so that the team can help you ensure your purchase is the right one. What level of mobility/physical ability does the user have? Any areas of reduced range of movement? Left or right hand dominant? 1 Self-propelled, attendant propelled or motorized wheelchair? Self-propelled, attendant propelled or motorized wheelchair? 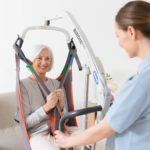 These questions will help you to decide whether you are likely to benefit more from a self-propelled, attendant propelled or motorized wheelchair. What tasks/activities will the user be engaging in? How long will they be seated during the activity? How much freedom of movement is required? 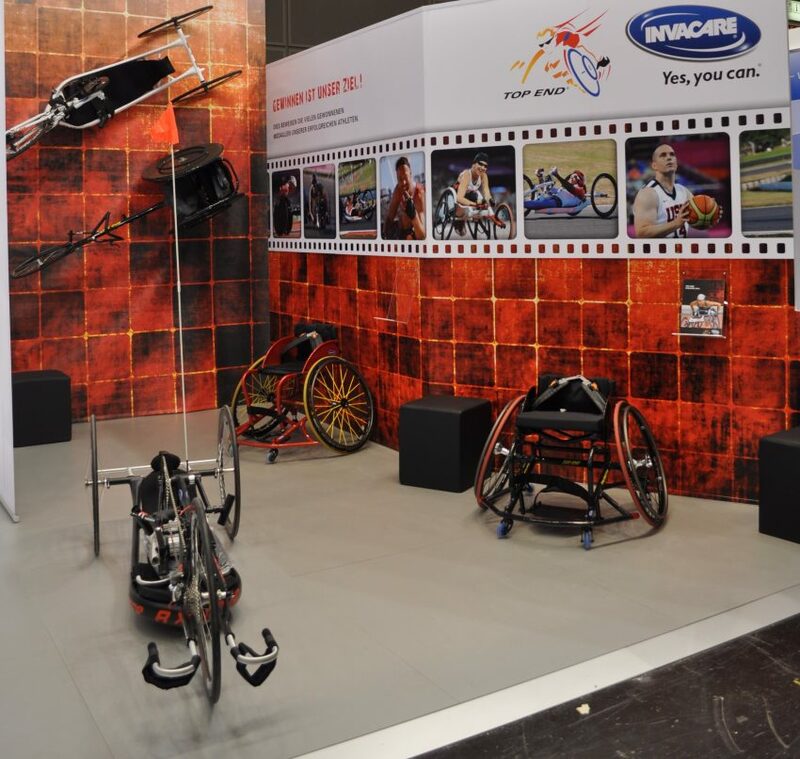 Will the wheelchair be static during the activity? How dynamic does the user need to be? In what space will the user be performing above tasks? Consider what tyre type will best suit the floor surface. Will the chair be used indoors, outdoors or both? Measure internal and external doorway widths. Think about corridor widths and turning circles. It is important to go to the wheelchair shop with some knowledge about what size of wheelchair you need. Width – Measure the user’s hips at their widest point in sitting. Back height – From the base of their spine to the top of the shoulders, or if reduced ability to maintain head position this may need to be from base of spine to top of the head. Armrest height – Measurement from seat height to forearms when in a horizontal position and 90 degrees of flexion from elbow. The measurements you take are not the required size of wheelchair, they are the measurements of the individual. Make sure that is clear to the sales team at the wheelchair shop. 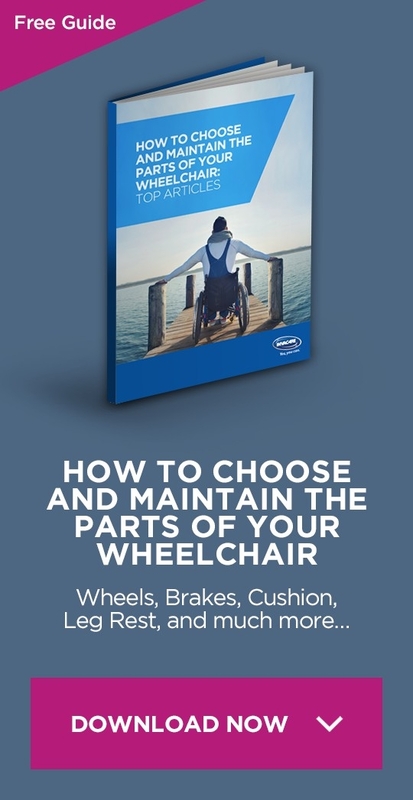 Like most things there are now a vast array of reviews and guides available that enable you to go to the wheelchair shop empowered with information. Look at respected review sites and government healthcare sites that you can trust. Blog sites are often a good source of information as they tend to be written by product users or objective partners but just remember that one person’s views or experiences may not necessarily reflect your own so try to review a broad range of information from various sources so that you are best informed. 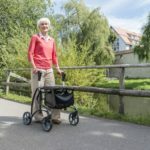 What is the right walking aid for you?